I found myself struggling with writer’s block today. I was a bug stuck to the fly paper of my plot, flapping about going nowhere. It was time to free myself and, as so often happens, that required doing something completely different. So I set aside my novel and decided to have a go at book spine poetry. For those of you who haven’t heard of this increasingly popular art form, it’s very simple and a lot of fun. How do you make a book spine poem? Raid your bookshelf for interesting titles. Each title will be a line in your poem. Arrange the titles so they run together to make poem. Stack them in a pile and photograph it. 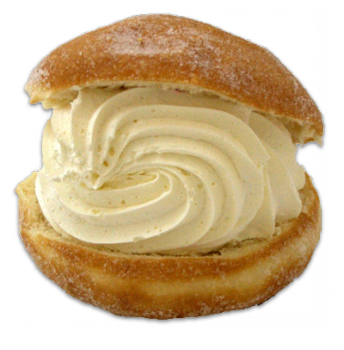 Send the photo to your friends and family and await their admiration! If you have a lot of book shelves, you might want to write down where you found each book so it’s easier to put them back later. I learned this the hard way! If you go to school, have a chat to the librarian and see if they’d be up for a book spine poetry challenge. Whenever I read the English language version of a poem by, for example, the fabulously-named Polish poet, Wisława Szymborska, I wonder how it is translators manage to convey the essence of the original poem as they cross the river from one language to the next. I’m fortunate enough to be part of a project that has attempted to do just that. 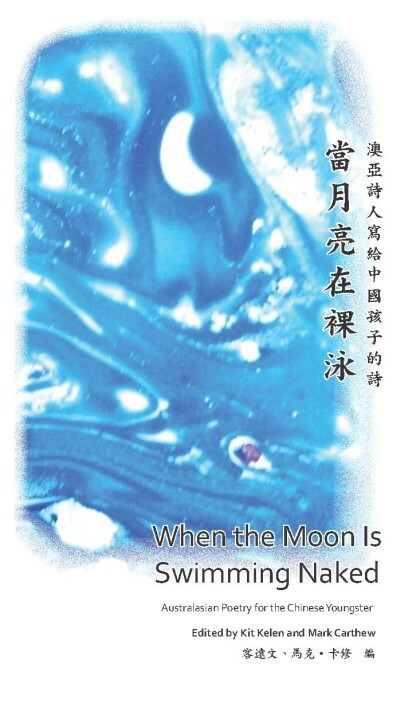 Mark Carthew (based in Australia) and Kit Kelen (based in Hong Kong) have brought together a bunch of Australian poets and Chinese translators to create the collection, When the Moon is Swimming Naked: Australasian Poetry for the Chinese Youngster (ASM Poetry, Flying Island Books). Now Chinese and Australian children can enjoy this very cool collection of fun, lyrical, mysterious, realistic, fantastical poetry featuring contributions from such poets as Claire Saxby, Mark Macleod, Mark Tredinnick and yours truly. I’ll update this post when the collection is available for sale online. Till then, here’s one of mine! You didn’t sleep till 12 a.m.
And you may choose a book or two from me. I’m delighted to announce the launch my new book, Forget-me-not Fairies, written by me and illustrated by Patricia McCarthy. Join sisters Sophie and Ellen as they explore the magical world of Wishaway Wood. 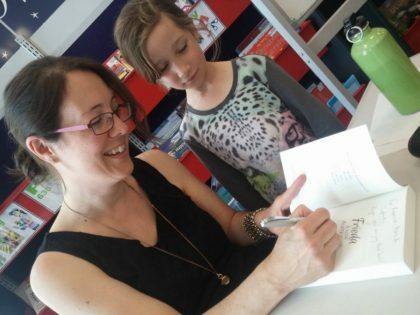 The book contains a collection of fabulously illustrated fairy stories interspersed with songs and activities such as how to make a fairy wand. 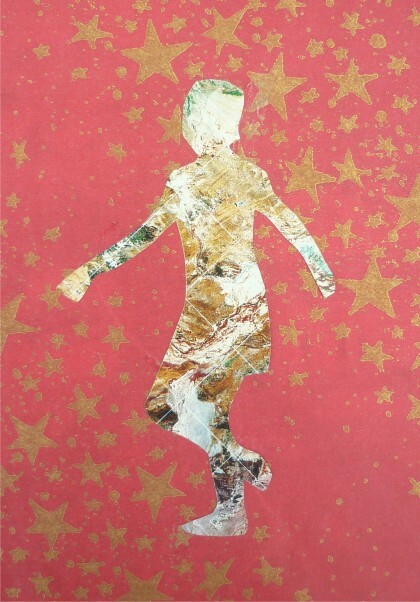 For girls aged 5-8. Click here to watch a video clip featuring the dulcet tones of yours truly singing The Wishing Song. 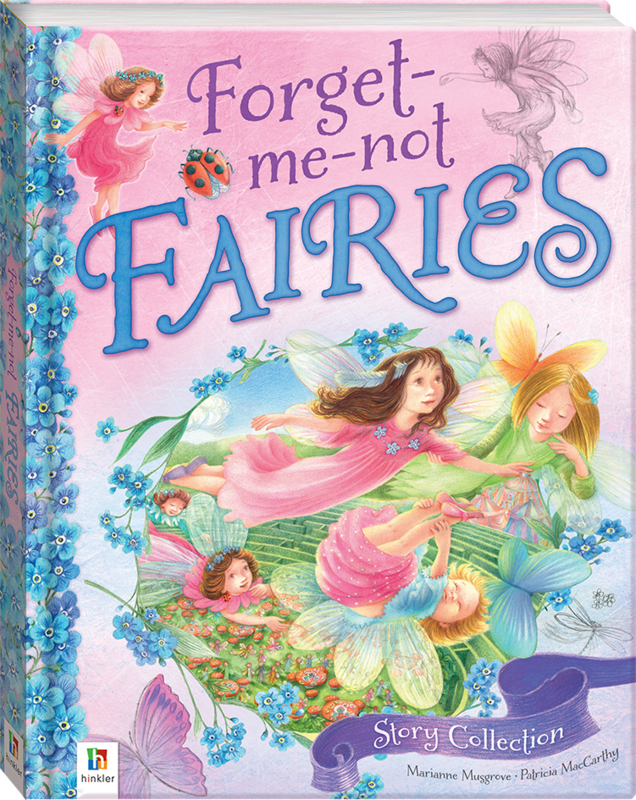 There’s also a special Forget-me-not Fairies site with activities and downloads. You can pick up a copy of the book at all good bookshops. If not available, just ask them to order one in. 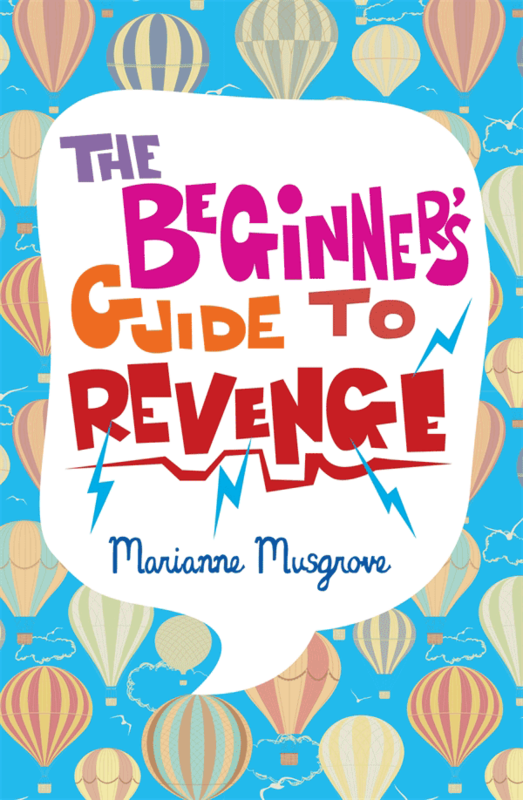 The Beginner’s Guide to Revenge has made the Notables list for the 2013 Children’s Book Council of Australia Awards. Cue: much whooping and woo-hooing (and possibly a little dance of joy in the privacy of my study). Since a notable book requires a notable dress in which to celebrate, I hunted through my wooden chest and happened across this fabulicious 1980’s taffeta number. 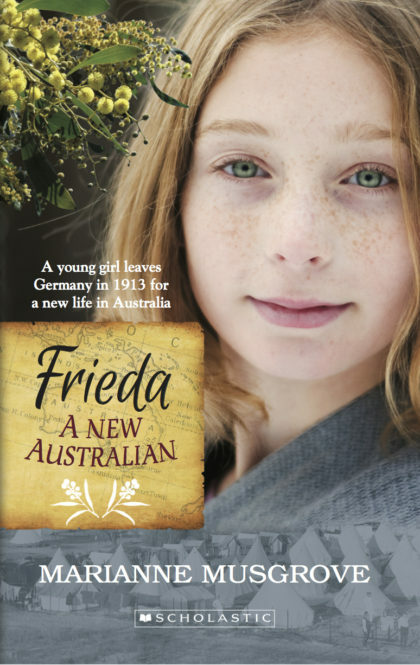 Thanks go to the CBCA and the judges for all their hard work. Congratulations to all the other notablees and short-listees! My book is about revenge and revenge is certainly in the ether. Just look at the popularity of the TV program of the same name. But is revenge ever a just thing? Is forgiving someone just letting them off the hook or is it the courageous option? 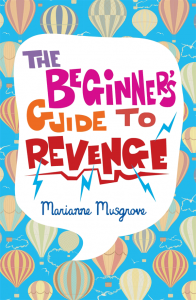 The Beginner’s Guide to Revenge follows the adventures of two thirteen years old, Sebastian and Romola, as they tread this ethical minefield. To read an excerpt, click here. Where does revenge come from? A guy called Lawrence Kohlberg studied the moral development of humans. He speculated that in a child’s early years, their actions are motivated by avoiding punishment and self-interest. Later, they reason that ‘It’s wrong to hurt someone unless they hurt you first, in which case, it’s open slather’. The final stage is where a person is guided by higher ethical considerations. For example, ‘I shouldn’t hit that person because it would be bad for society if people went around hitting each other’. From my observation, not a lot of adults reach this final stage! If someone breaches your confidence on Facebook, is it okay to share a secret of theirs in return? The courts put law-breakers in gaol. Is this Government-sanctioned revenge and, if so, why are they allowed to take revenge and not to rest of the population? Can revenge be a form of justice? 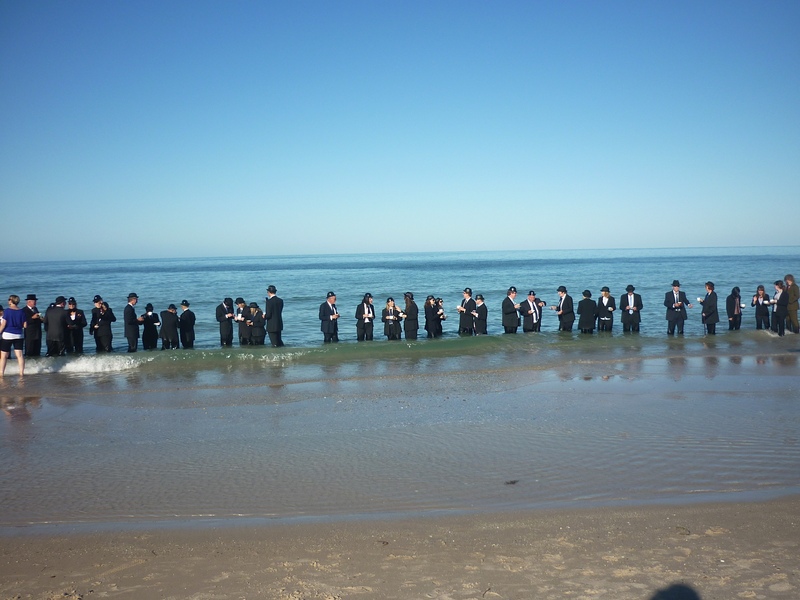 Is forgiveness the same as condoning or excusing an an action? Should you forgive someone if they haven’t apologised first? 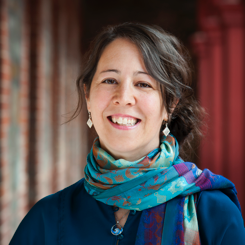 For more ethical quandaries, check out the teachers’ notes. 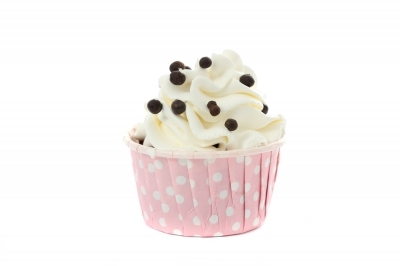 As a creative writer, I thought it only fitting to devote my first ever post to creativity. 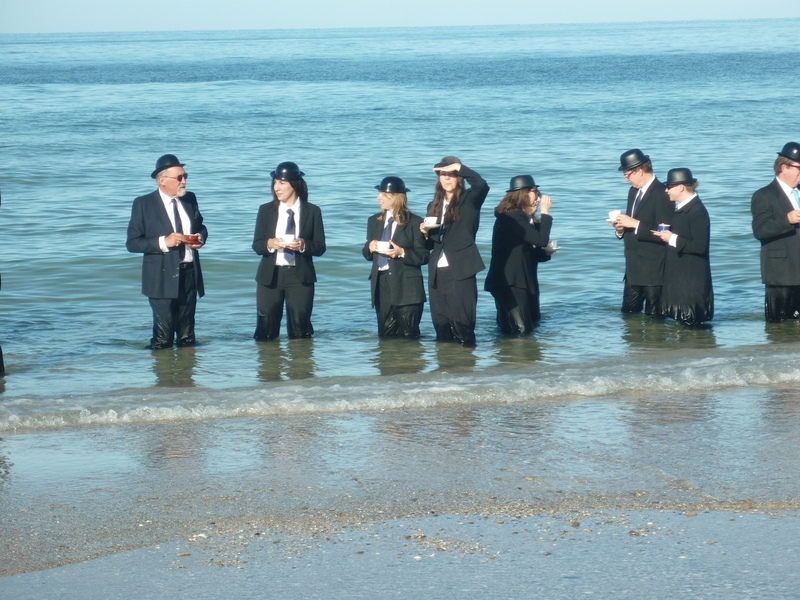 With that in mind, here’s a picture of me (fourth from the left) having a cup of tea in the sea. For some, creativity comes easily, for others, not so much. In an effort to conquer his writer’s block, one famous author went into his study, gave his butler his clothes and told him not to return them until he’d written three chapters. I myself even tried hypnosis! So why go to such lengths to overcome our blocks? The way I see it, we’re born without a map. Creating stuff is how we chart the country of ourselves. attack (“I can’t believe those talentless fools got published when I didn’t!”). I’ve done all of these – still do! The first step is to recognise a shame reaction for what it is: an attempt to protect yourself from rejection. It’s message of “Hide!” feels legitimate, but it’s not. If you find yourself holding back until your creation is perfect, that’s shame up to its old tricks. Perfection is a myth. For further tips on shame resilience, see Brené Brown’s book, Daring Greatly. 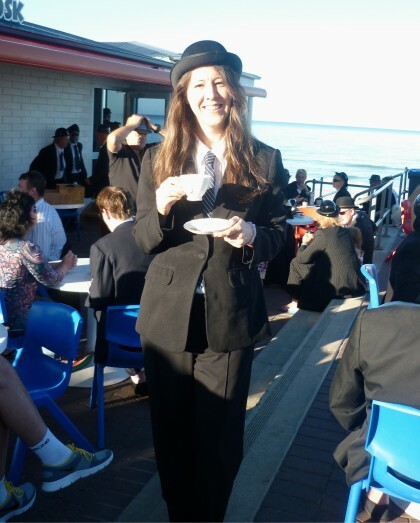 I recently had the opportunity to take part in a surrealist tea party. 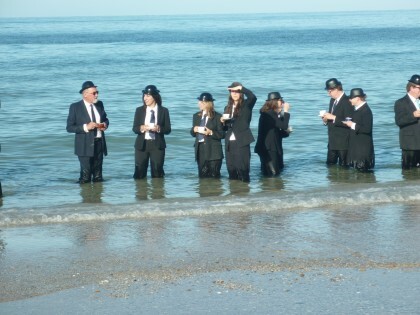 Local artist, Andrew Baines, invited members of the public to come down to the beach dressed in a black suit, bowler hat and tie. It looked like fun, but after my initial enthusiasm, I thought: people will think I’ve lost my mind! There it was: “People will think…” Luckily, I recognised my reaction and decided to take part anyway. 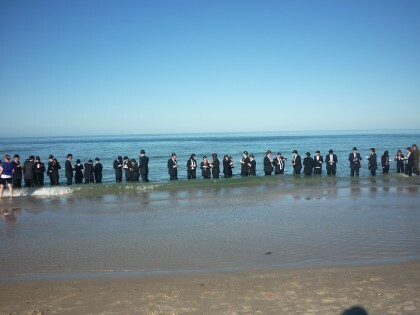 130 of us stood in the sea and drank tea while the artist took photos. The outcome? Creativity: 1 Shame: 0. All in all, it was a very good day! Thanks for stopping by. Should you feel so inclined, you’re most welcome to subscribe to my blog by clicking on the orange icon on the right hand side.